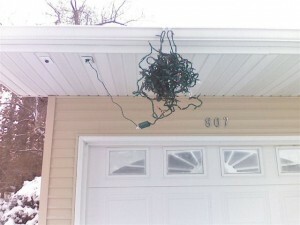 After several weeks of nagging from my dear wife I finally put up the Christmas Lights. I mean she would not let up! It’s a good thing I love her!